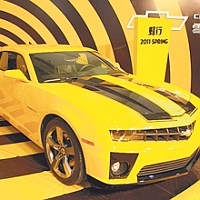 Transformers fans, rejoice. 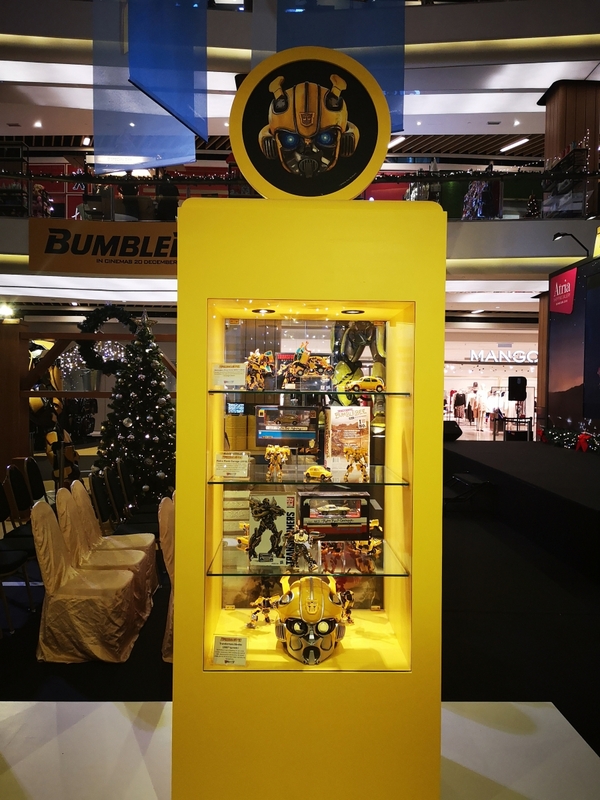 All things related to the wildly popular entertainment brand will descend upon Singapore when the Resorts World Sentosa (RWS) Singapore Transformers Cybertron Con 2012 – the first in South-east Asia – arrives here from March 11 to 14. 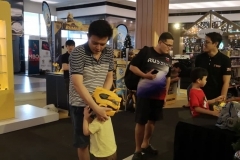 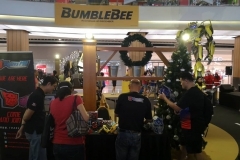 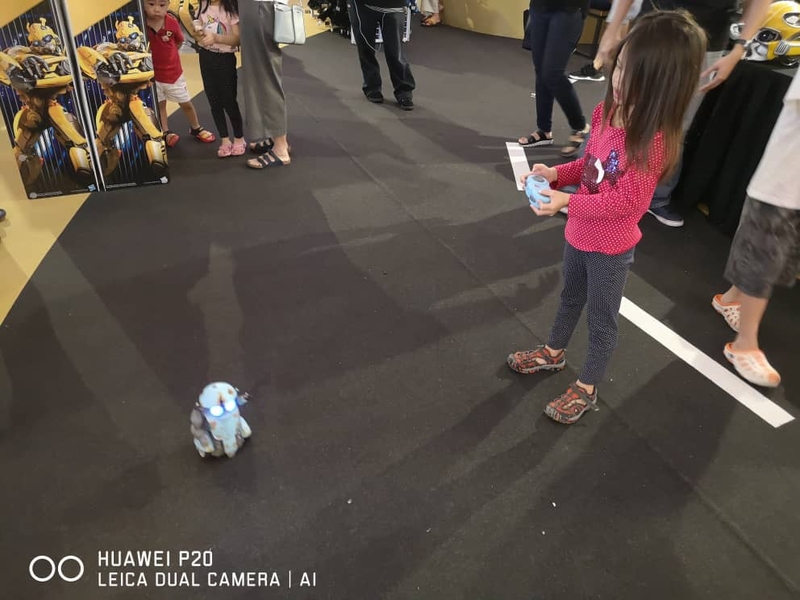 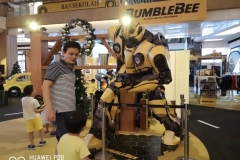 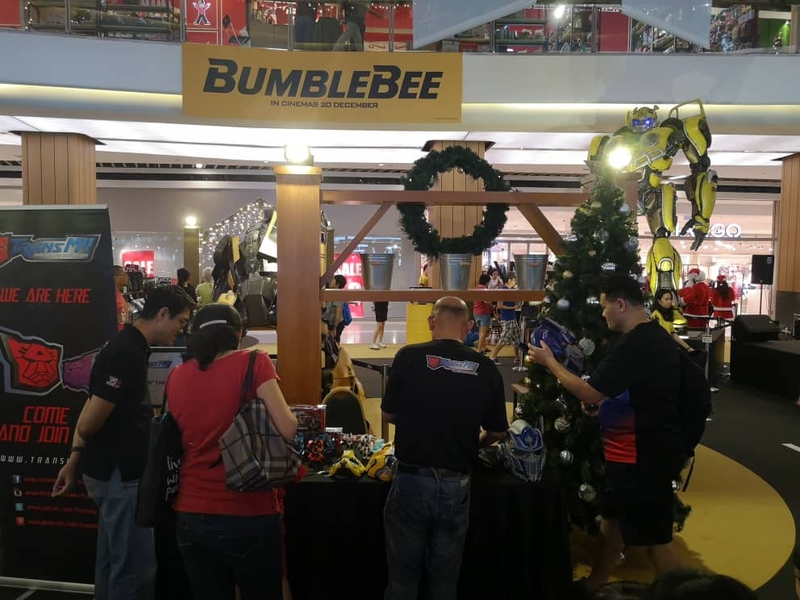 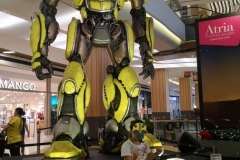 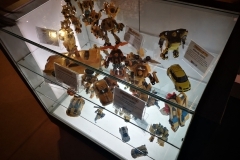 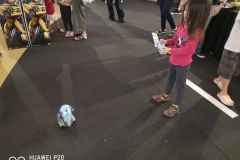 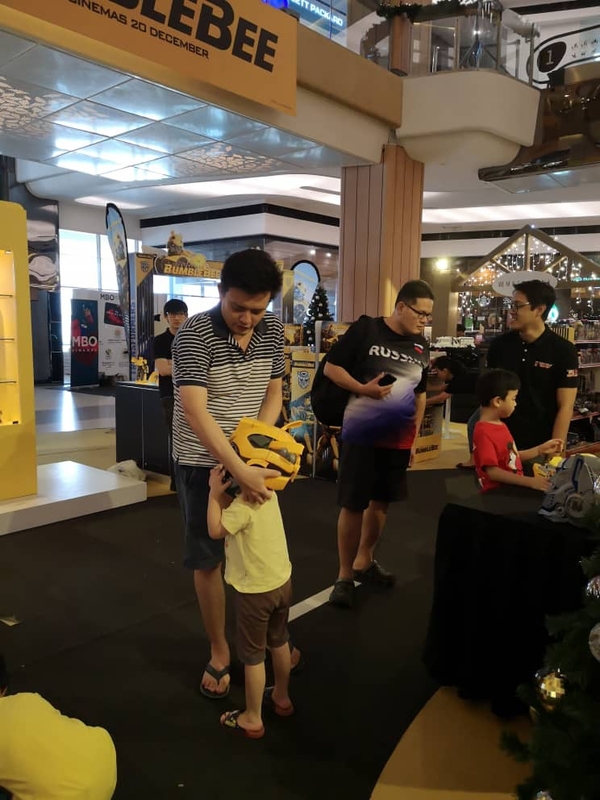 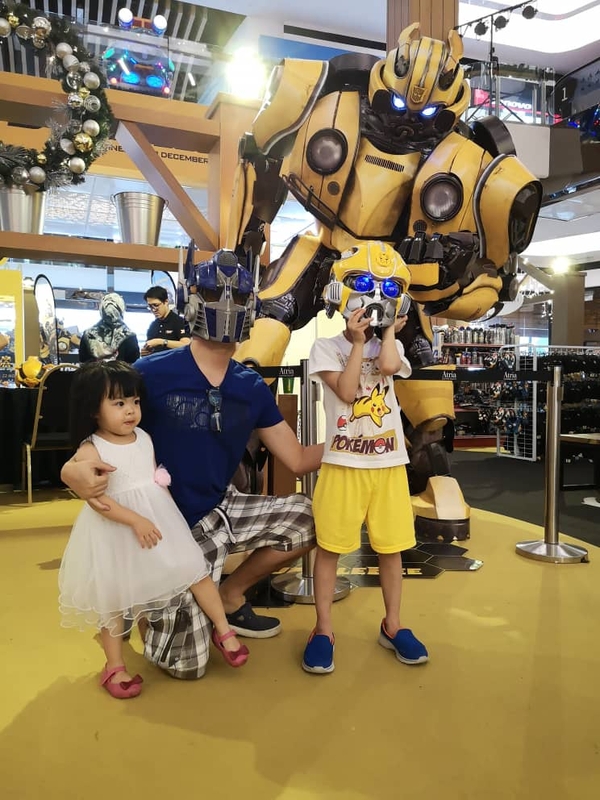 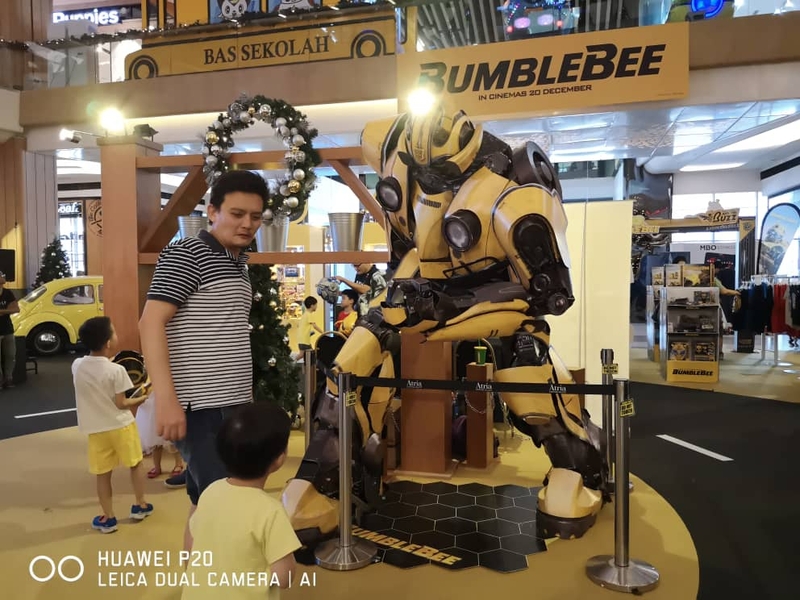 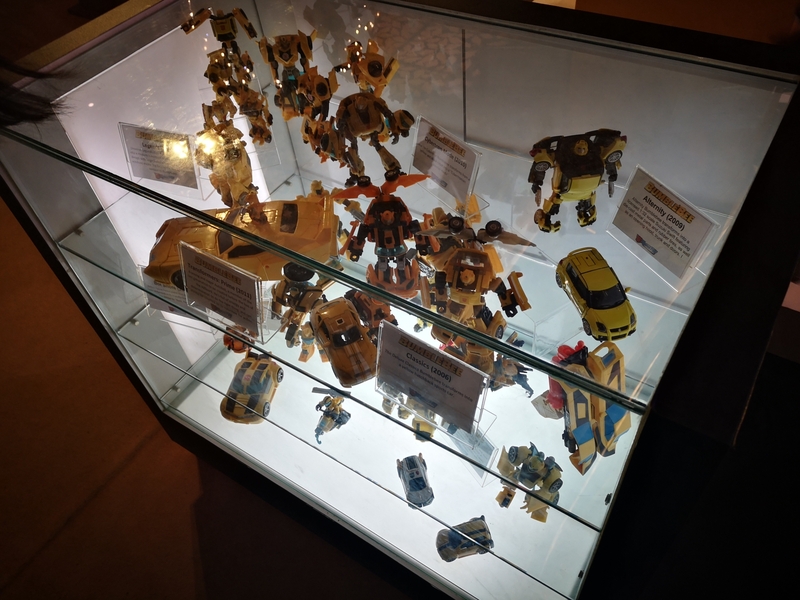 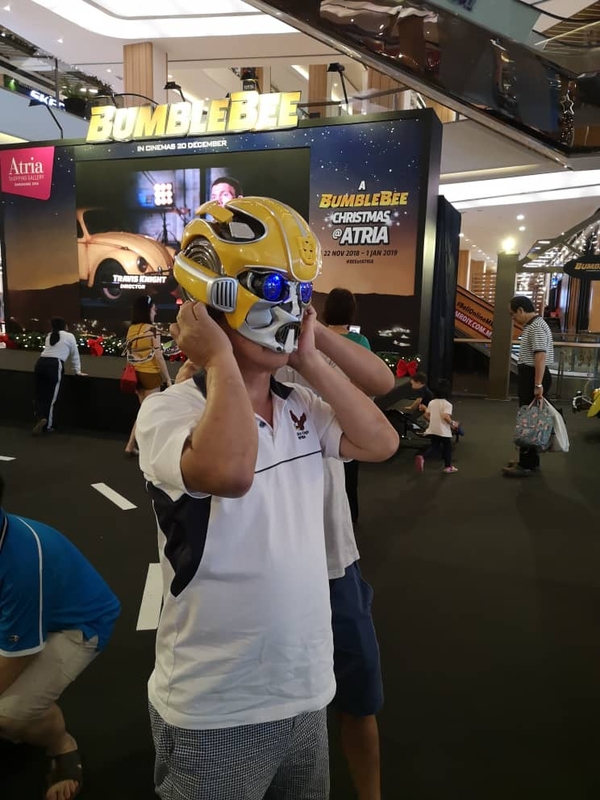 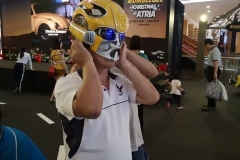 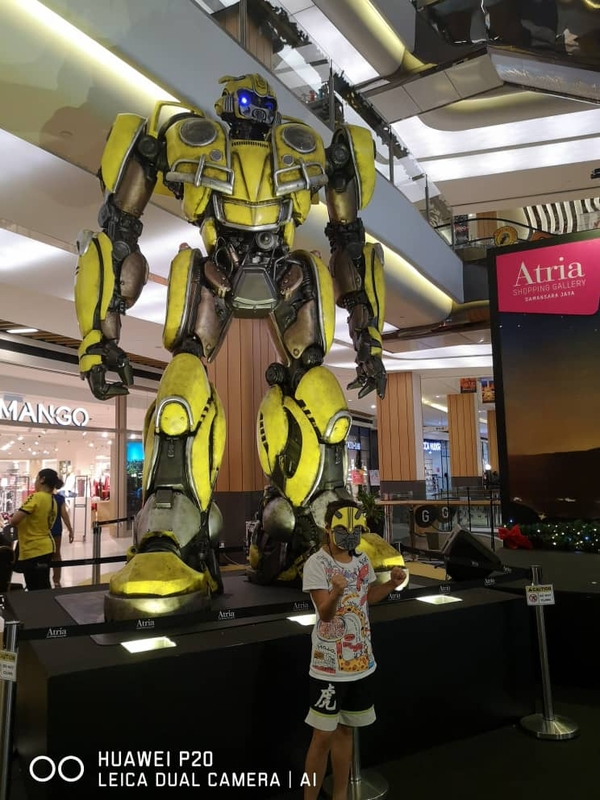 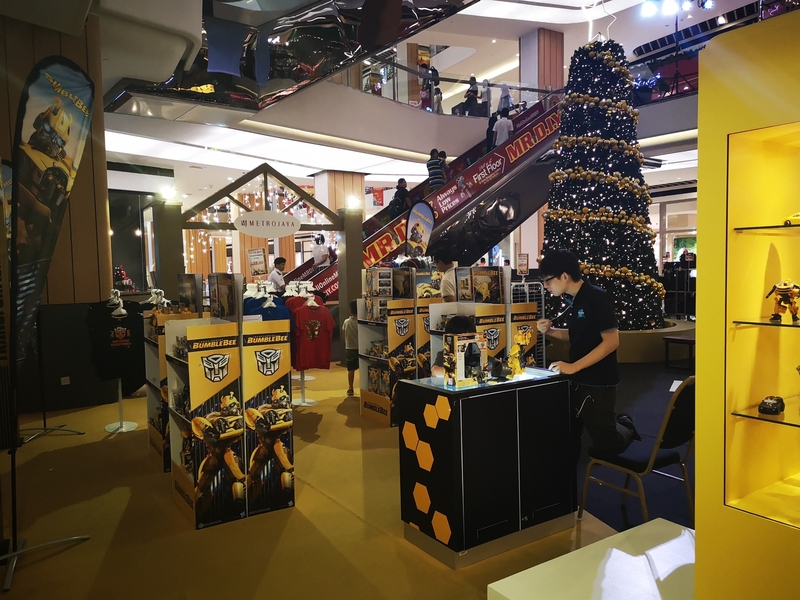 The event, boasted to be the first for Southeast Asia, will be a Transformers extravaganza for fans, with extensive exhibits and activities that promises to please the most avid collectors and hobbyists. 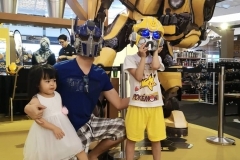 Making an appearance at the convention will be Transformers lead designer Hideaki Yoke, who has built up a substantial fan base. 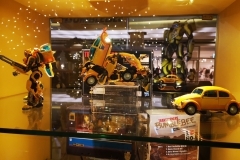 Following the recent launch of Transformers The Ride at Universal Studios, and Transformers: Dark of the Moon becoming the fourth highest grossing movie of all time, it is a fantastic opportunity to bring this tremendous event to Resorts World Sentosa, a very popular tourist destination in the region, he said. 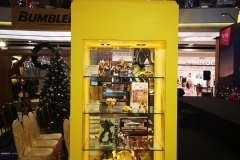 He said the Transformers brand continues to be a pop culture phenomenon with millions of fans worldwide. 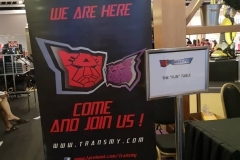 “We’re excited to welcome tens of thousands of fans to this unprecedented event. 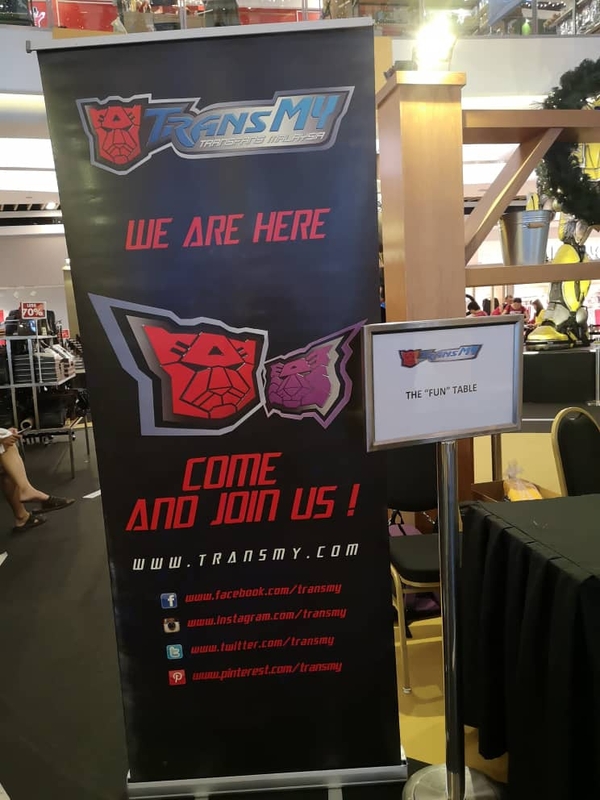 ” Transformers Cybertron Con is about celebrating the love of the Transformers brand with lifelong fans and new fans alike,” he added. 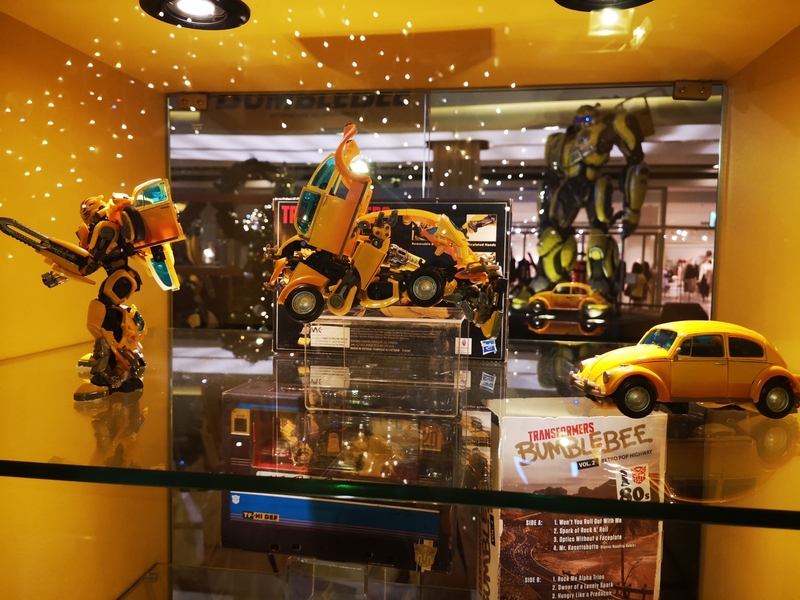 “We believe that the combination of the convention and the ride will complete the experience for any Transformers fan,” he added.